We’re super happy to get a little shout-out on V.I.A after the opening! The District will be the place to shop at IDSwest! High-quality handcrafted goods for your home and lifestyle from over fifty artisans will be on display and available for purchase in the first One of a Kind District. 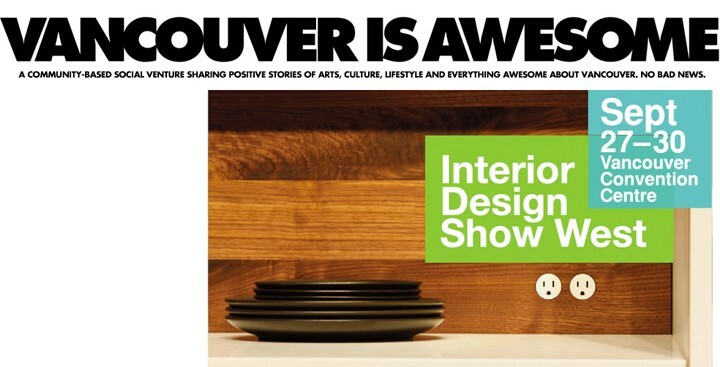 Re-imagined for IDSwest, this highly curated area will be full of original designs. DJ Trike will supply the soundtrack for browsing The District – a surefire spot to meet the artists and score a covetable piece for the home. Hey, you can even knock off that Christmas list super early!